When Monica Brothers and Tony Brothers co-founded Still Hope Foundation in 2007, it was a way to honor their mothers, both of whom were single parents for periods of time. The Norfolk-based charity works to equip single moms with the tools that allow them to become self-sufficient leaders of their households. Still Hope Foundation works to eliminate many of the barriers that impede single mothers from being successful. For some women, that means helping them escape a crisis situation. For others, it means providing professional direction, whether access to further education or networking opportunities. “I’ve learned there are many different definitions of success,” Monica Brothers said. 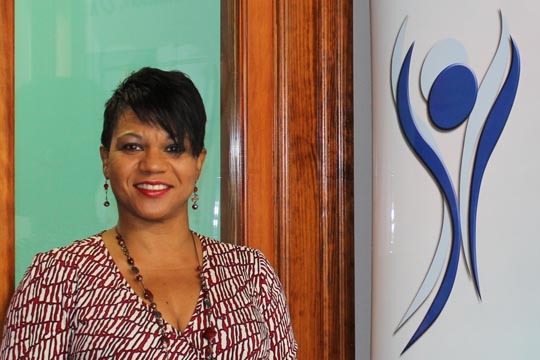 Monica Brothers is president and chief operating officer of Still Hope Foundation. She not only plans the charity’s support programs but sees them through to fruition. Tony Brothers, an NBA official for the last 22 years, was integral in identifying sponsors and elevating fundraising to support the foundation. The nearly $2 million raised has helped more than 1,200 women in the last eight years. 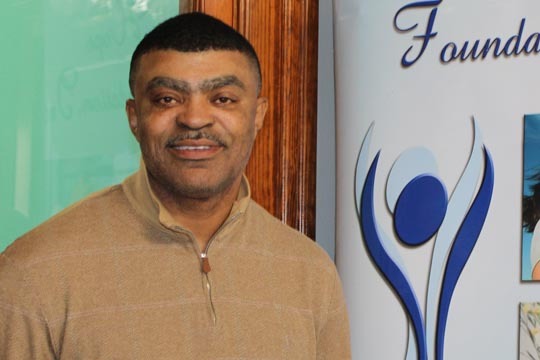 He recently founded Men for Hope, Inc., to provide support for men to embrace the challenges that come with being better husbands, fathers and community members. In addition, the organization will support single mothers raising young men, serving as mentors and advisors. “I try to live by those words,” he said. Tony Brothers is a board member of the National Center for the Prevention of Community Violence. He earned his bachelor’s in business administration and management information systems from Old Dominion University, where in 2014, he received the Distinguished Alumni Award. Monica Brothers is working concurrently toward a bachelor’s in leadership and organizational studies and a master’s in nonprofit management and philanthropy from Bay Path University. In 2015, she was selected as a YWCA “Woman of Distinction.” Ms. Brothers serves on the TCC Educational Foundation Board. The Urban League of Hampton Roads also presented them with a Martin Luther King, Jr. award in 2013. They are the parents of Travis, 21, and Trent, 15.